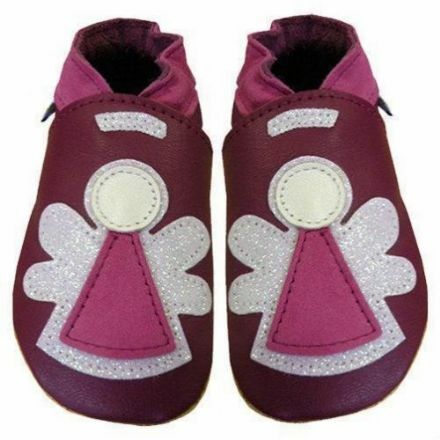 For your little Angel, these Children’s Plum Angel Leather Shoes by Daisy Roots are ideal. A great gift to be treasured forever. 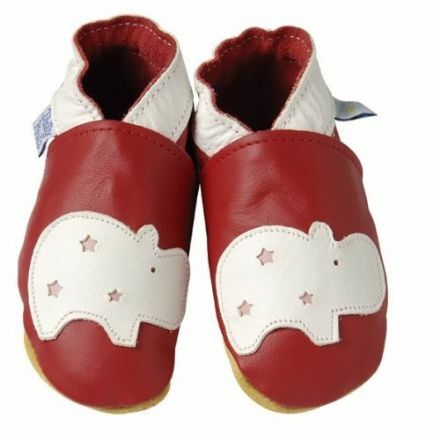 These Daisy Roots leather Hippo shoes look lovely and would make an ideal Christening or Birthday present. 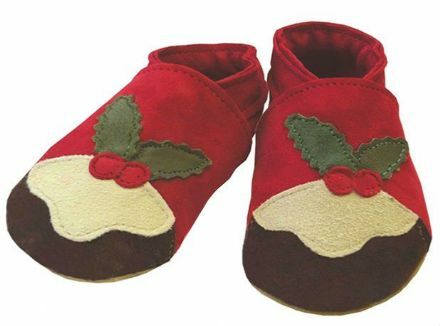 Soft Leather Children’s shoes with White Embroidered Feet by Daisy Roots look so lovely. Ideal Christening or Birthday Gift.